Malaysian state-owned oil and gas firm Petroliam Nasional Berhad, or Petronas, has set up a new business within the group to make a push into renewable energy, the head of the new venture said on Tuesday. Petronas has expressed interest over the last year to diversify into renewables amid low oil prices. In March, Chief Executive Wan Zulkiflee Wan Ariffin said Petronas will explore new business areas including new energy and that the company will assess opportunities in solar power. Jay Mariyappan told an industry forum that the ‘New Energy’ team is in the early stages of looking at options in the renewable energy space. Mariyappan’s LinkedIn profile shows he started at Petronas in October. Before joining the Malaysian firm, he was managing director of Sindicatum Sustainable Resources, a Singapore-based clean energy developer. Petronas is the latest oil and gas major to look into the renewables space. 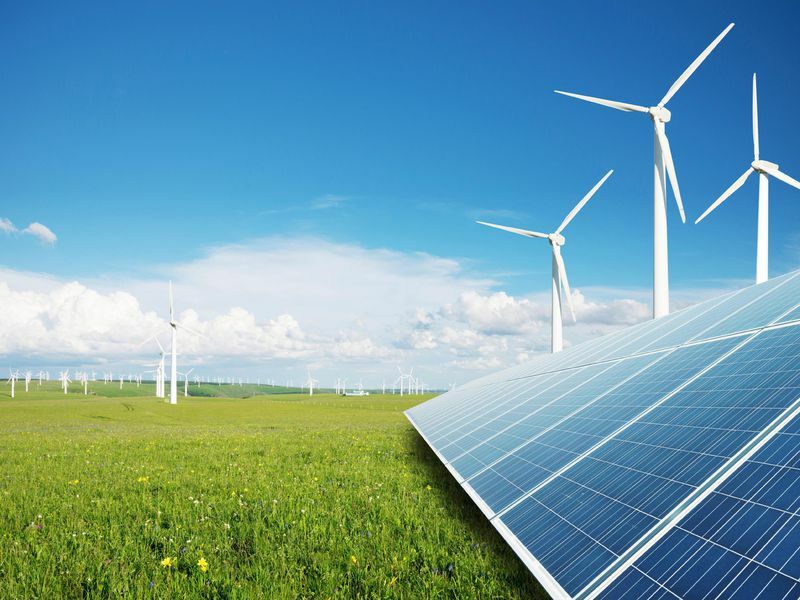 Top oil companies including Royal Dutch Shell , BP and Total are investing more in cleaner energy sources such as solar and wind power and electric vehicle technology. 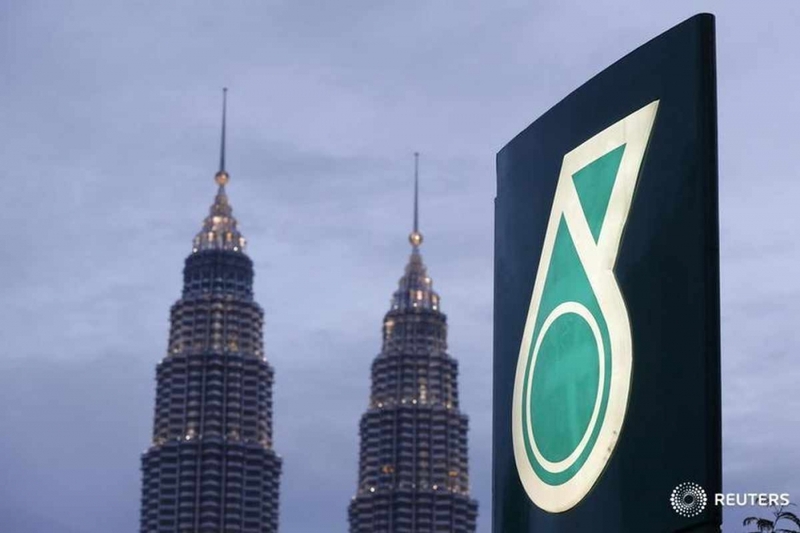 Petronas is the sole manager of Malaysia’s oil and gas reserves and is a significant contributor to government revenue. Earlier this month, the International Renewable Energy Agency (IRENA) said Southeast Asia is a potential hotspot for renewable energy, yet the region has not met expectations because it lacks policy frameworks that would encourage investment. Global renewable capacity, excluding hydro, has soared from under 100,000 megawatts (MW) in 2000 to more than 1 million MW in 2017, according to IRENA data. Only a tiny portion of that has come in Southeast Asia, though more efforts have been made recently. The Association of Southeast Asian Nations plans to generate 23 percent of its primary energy needs from renewables by 2025, up from just over 10 percent now.